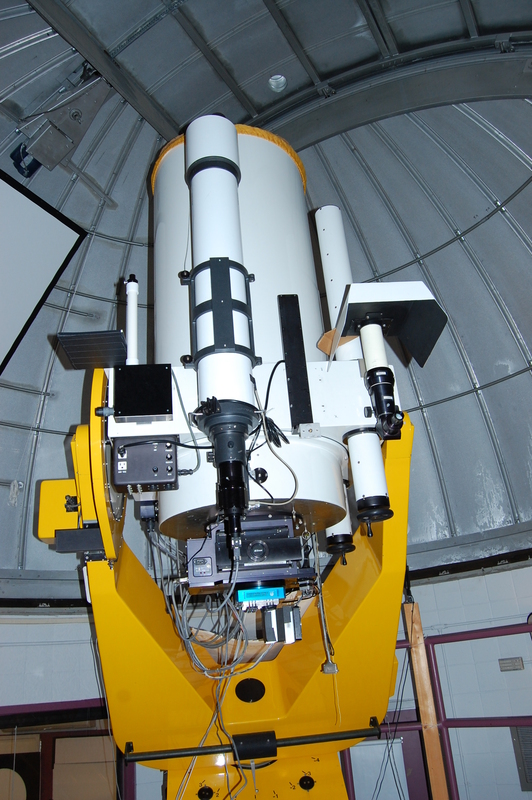 The observatory houses a professional-grade 24-inch (0.6-m) Cassegrain reflecting telescope from DFM Engineering. It is principally used in introductory and advanced courses for imaging using an Apogee Alta U9000 CCD camera and a variety of optical filters. It also carries an Optomechanics C-10 spectrograph, recently upgraded with new components and a new Apogee U1107 spectroscopy CCD. 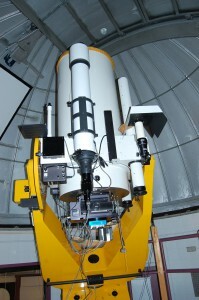 The telescope is also used by Dr. Souza and his students to conduct research on variable massive stars in young star clusters, and occasionally by Prof. Pasachoff and his students to observe occultations of stars by small bodies in the outer solar system.